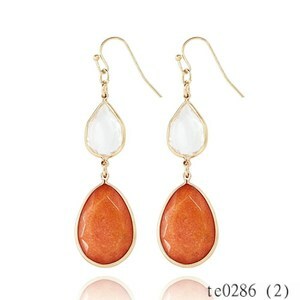 &bull; Have strong abilities to develop new products,meanile,can be customized according to customers' samples. 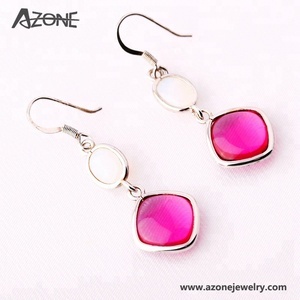 Because of excellent quality, favorable price, attractive appearance and unique design, our products are widely popular over western countries. 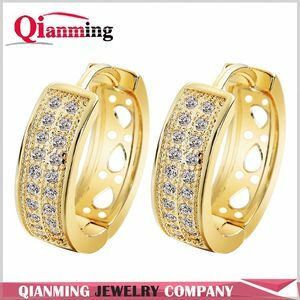 E-mail me with questions and we will respond as quick as possible Many different styles to choose from and support customer design. 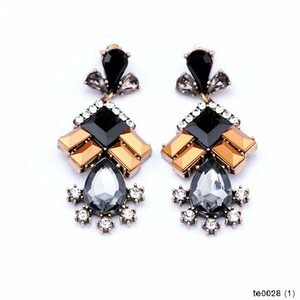 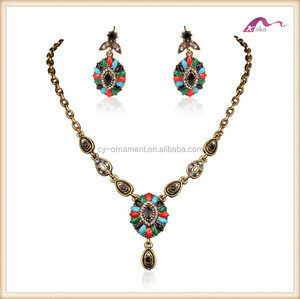 Alibaba.com offers 16 crew earings products. 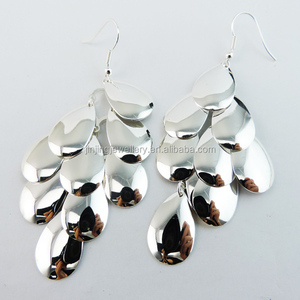 About 56% of these are earrings, 25% are zinc alloy jewelry, and 18% are stainless steel jewelry. 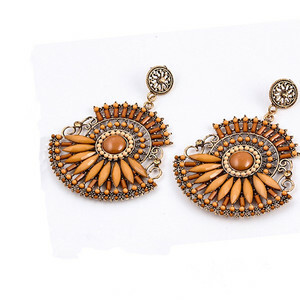 A wide variety of crew earings options are available to you, such as free samples. 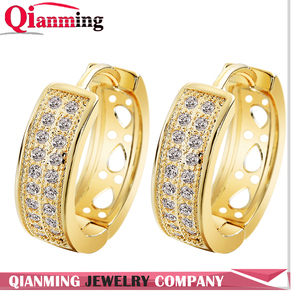 There are 16 crew earings suppliers, mainly located in Asia. 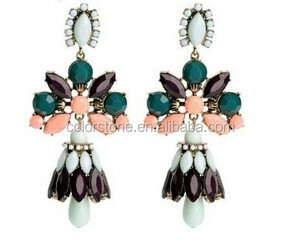 The top supplying country is China (Mainland), which supply 100% of crew earings respectively. 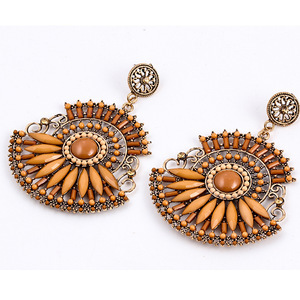 Crew earings products are most popular in North America, South America, and Southern Europe.